Looking for a place to store your gear all season? We’ve got the perfect spot. Right here at Plattekill! We have family size lockers available that hold up to 5 sets of gear. Never have to worry about schlepping all the skis and boards to and from the car every week…you can keep it all right here! Please note locker availability from season to season is limited and is available on a first come, first served based. 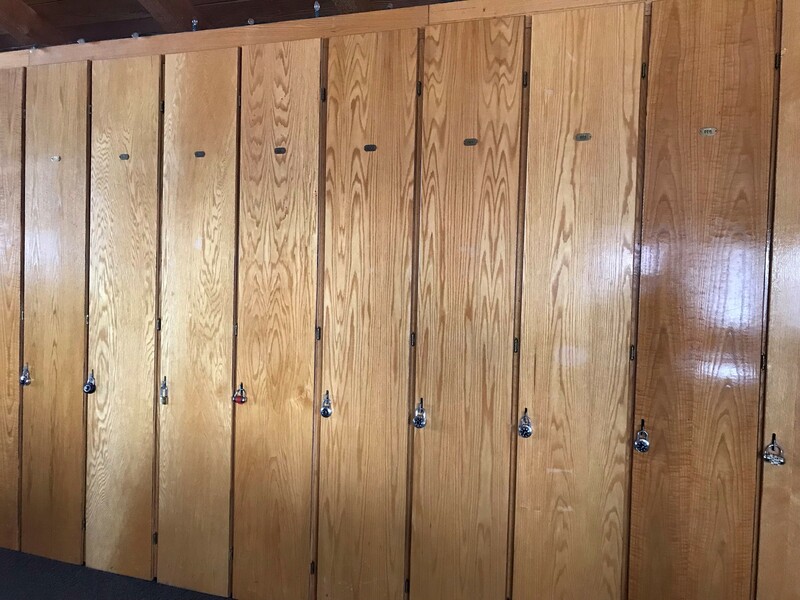 TO PURCHASE A SEASONAL LOCKER PLEASE CONTACT PLATTEKILL MTN GUEST SERVICES AT (607) 326-3500.